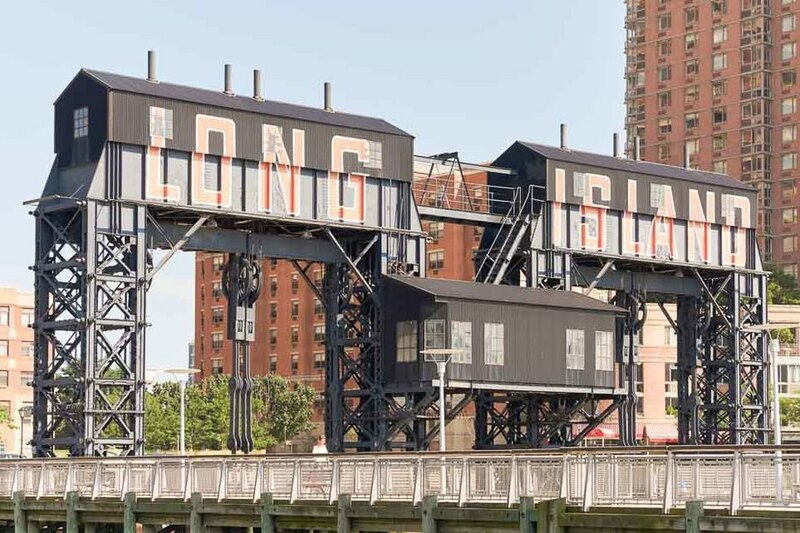 Block & Tackle are a design-driven production company in the Big Apple focused on visual storytelling through animation, live-action and stop-motion. 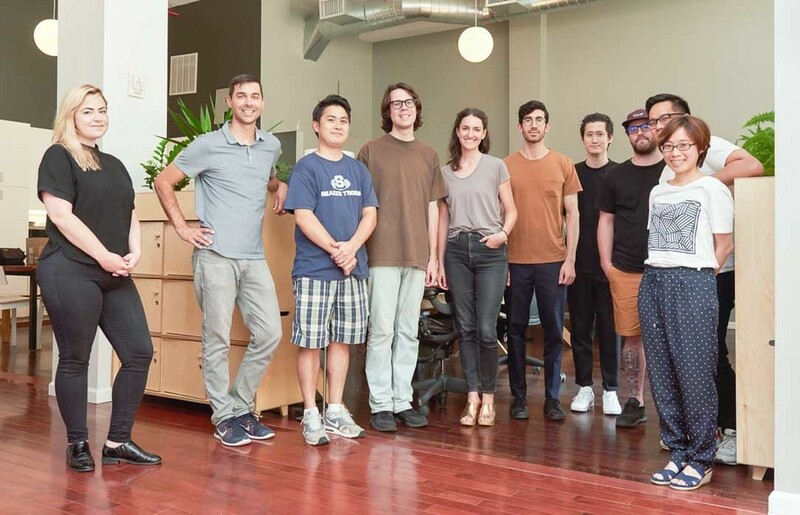 Based in Long Island City, they found studio space at a steal and filled it with locally made furniture, crafted by veteran Opendesk makers: The Factory NYC. 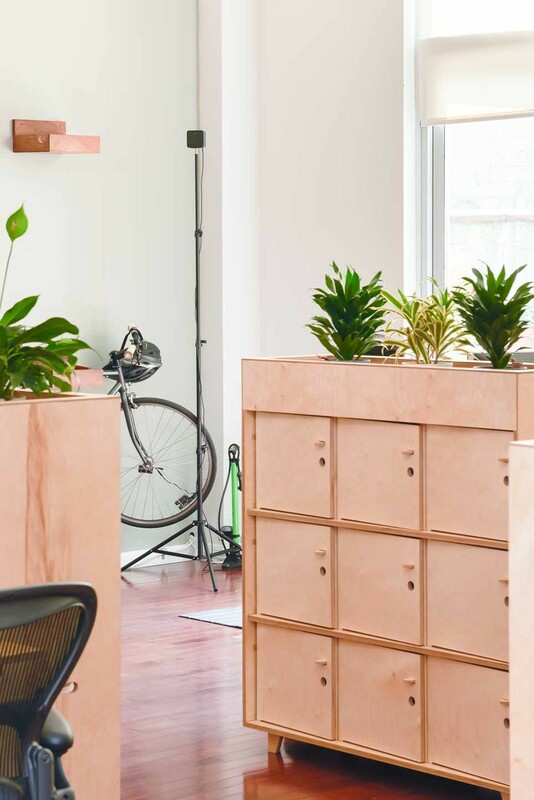 Wanting to upgrade from the IKEA furniture they began with, Block & Tackle kitted out their space with four Lean desks, multiple Fin Locker Planters and Bookshelf Planters, a Lift standing desk and two Studio desks. 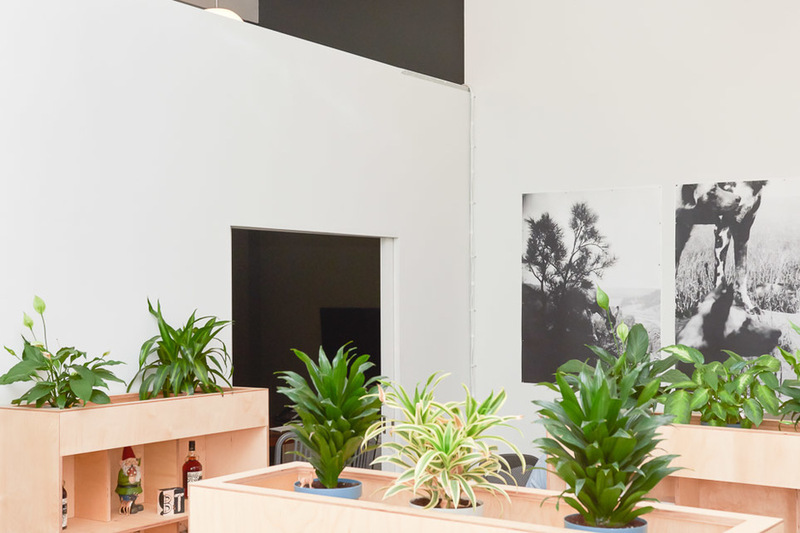 The result is a flexible and collaborative space for a team of 15 talented creatives. We caught up with the founders, Adam and Ted, on their process, the products they chose and what’s next for this exciting agency. Would you like to create an inspiring workplace like Block & Tackle? If you’ve already browsed our designs and know what you want, add them to your basket and request quotes from local makers today. If you need a little help getting started, fill out the Workspace Enquiry form and we’ll be in touch.